This refurbished property forms part of three modern terraced trade counter / industrial / warehouse units. The unit has a solid concrete floor, insulated roof and is accessed from a Trade Counter / Porch and single loading door. In addition to the shared yard area to the front, there is private parking to the side of the unit for up to 6 vehicles. The unit benefits from lighting, three phase electricity, over-head blower heaters and ancillary office accommodation. Access to Junction 1 M621. 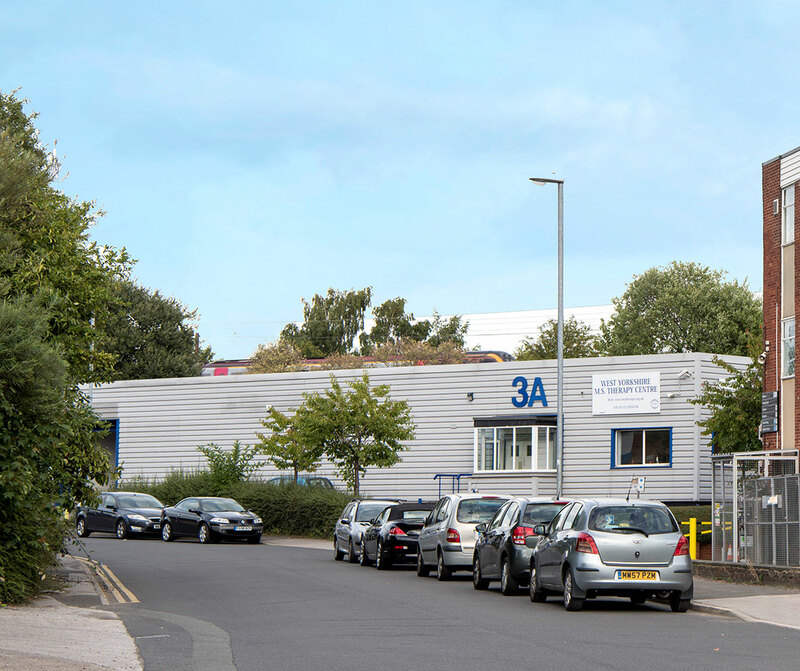 Unit 3A is ideally located on Gelderd Lane just off Gelderd Road (A62), approximately 1.5 miles to the south west of Leeds City Centre and within ½ mile of Junction 1 of the M621 Motorway. 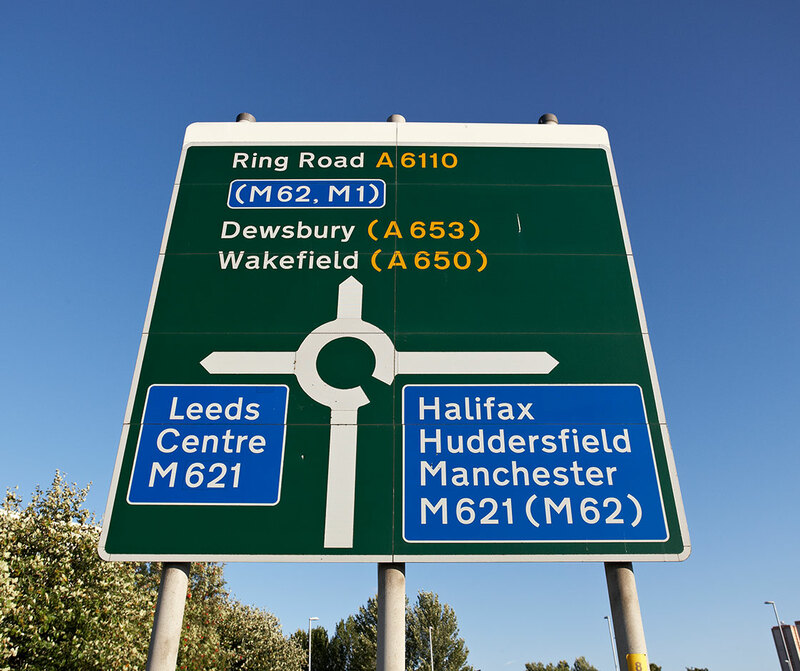 This provides excellent access to the Leeds Outer Ring Road, M62, M1 and national motorway network.